Blockchain projects are facilitating their growth through varying strategies and TRON seems to be heavily relying on its high profile acquisitions. Currently, the decentralized application (dApp) ecosystem is strikingly similar to the early days of the mobile application ecosystem in that users often have to download or gain access to dApps directly from the source or the developer. There exists no viable platform like the Google Play Store or the Apple App Store that increases the accessibility and visibility of dApps. But, can the acquisitions of TRON maintain the momentum of the blockchain protocol and its dApp ecosystem? TRON’s acquisitions have been highly strategic so far, targeting platforms, protocols, or applications that directly benefit either the user base or developer base of the blockchain protocol. If successful, the acquisition of CoinPlay could enable TRON to establish the first widely used dApp store on which users can safely and easily download dApps that run on the blockchain network. It serves the vision of the project to become the fastest blockchain network for dApps and to create an environment where developers can focus on building software products without being restricted by scalability. While the acquisitions of TRON are in line with the vision and long-term strategy of the foundation, it remains unclear whether the project has been efficient in maximizing the potential of their acquisitions. The addition of BitTorrent to the TRON ecosystem, for instance, was highly anticipated because investors believed that it could bring millions of new users outside of the cryptocurrency sector to the blockchain environment instantly. However, apart from the launch of the BitTorrent Token on Binance, the project has so far not demonstrated a viable way in which BitTorrent would be utilized on top of a blockchain network or how BitTorrent users would utilize the BitTorrent Token. 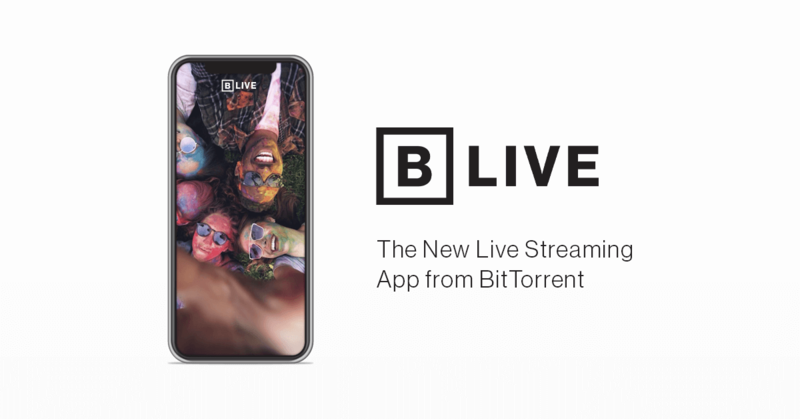 Earlier this week, TRON’s BitTorrent announced the launch of a social media platform called BitTorrent Live, which would enable users to live stream videos and accept BitTorrent Token as payments. BitTorrent Live is not directly connected to the BitTorrent protocol that is mainly used for torrent downloads and sharing, and as such, the necessity of BitTorrent Token on the social media platform is questionable. 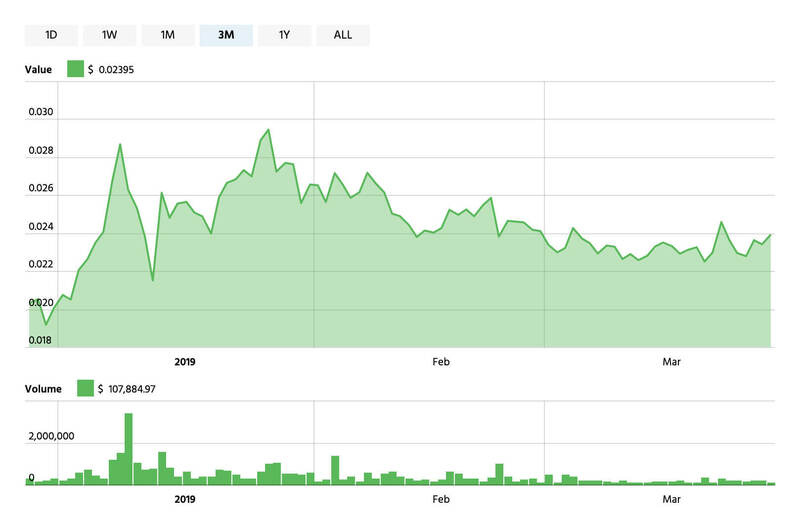 It may leave investors to ponder whether the move was solely to portray BitTorrent Token as a proper utility token. In the past three months, the price of TRX, the native cryptocurrency of the TRON network, surged from $0.0188 to $0.0234, a 23 percent increase, indicating the market has reacted positively to the developments of the project. In the upcoming months, the project and the foundation may need to show significant progress with its acquisitions to further drive and stimulate interest in TRX. The post TRON Makes Another Acquisition: Is Its Model Sustainable In the Long Run? appeared first on CryptoSlate.